OneRepublic have returned and in a VERY big way! Their new single 'Wherever I Go' is a breath of fresh air this year and exactly what you need to brighten your day. The video stars Wolf Of Wall Street actor Kenneth Choi and has to be seen to be believed. 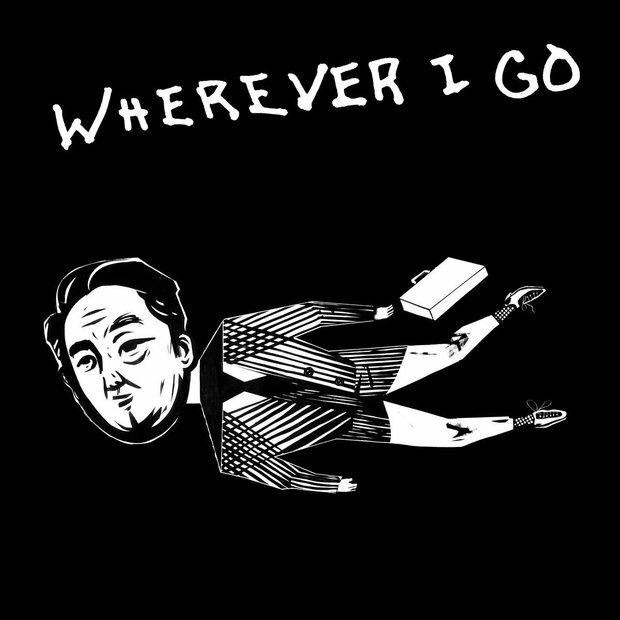 Download OneRepublic's 'Wherever I Go'. 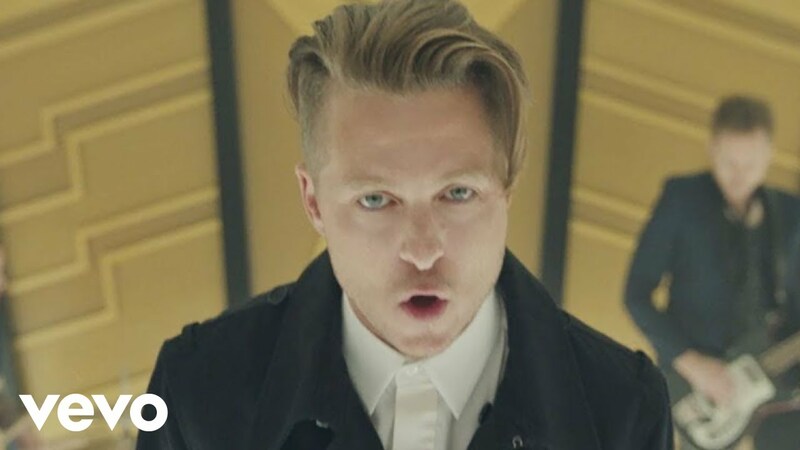 Ryan Tedder referred to the video as ‘a bit of a mad kind of unicorn. It’s so bizarre. For a lot of the videos we’ve done, I’ve come up with the treatments, and I wondered if people would this one was a bit crazy, but they went for it!’.